Clanwilliam is set at the foot of the Cederberg mountain range in the heart of the Oliphants River Valley. 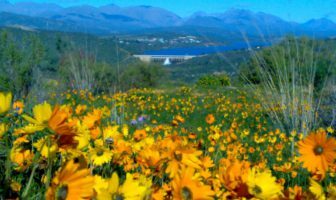 It is one of the oldest towns in South Africa and the area is well-known for its beautiful spring wild flower displays and scenic vistas. 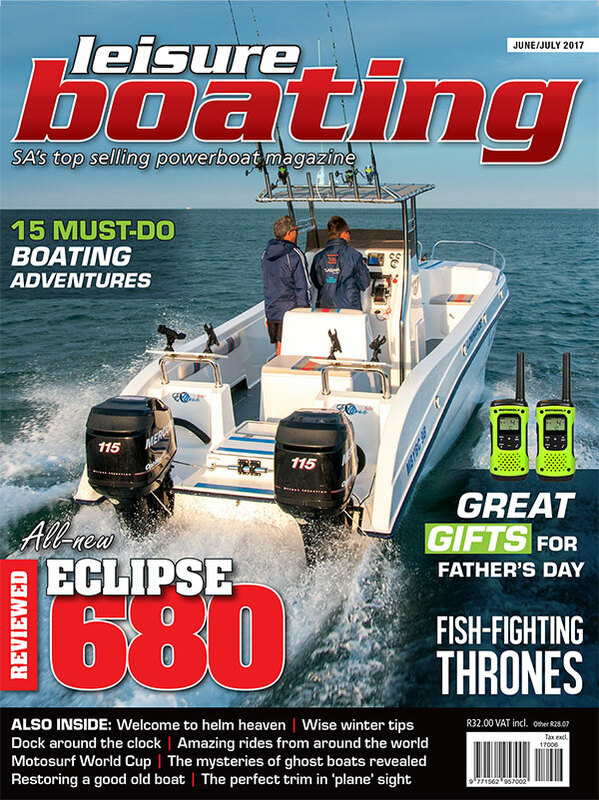 Clanwilliam Dam offers boaters the perfect opportunity to get away from the drudgery of their city lives and experience true waterside bliss. 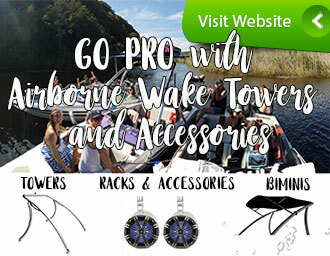 Watersports abound at the dam which also offers some excellent fishing for enthusiasts. Clanwilliam is situated 250 km from Cape Town and en route, holidaymakers will pass many quaint towns such as Malmesbury, Moorreesburg, Piketberg and Citrusdal. 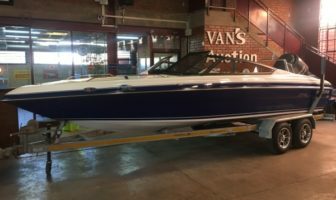 Take a leisurely cruise when you venture out to Clanwilliam and take in the scenic surroundings and the majestic rock formations. The Piekenierskloof Pass can be tricky if there is road maintenance on the go, but generally the route to Clanwilliam is nothing more than a scenic drive. 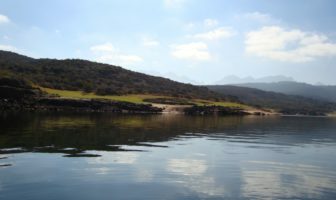 The first permanent settlers in Clanwilliam settled in 1725, though the area was visited before then. The town was first known as Jan Disselsvalleij but was changed to Clanwilliam in 1814 by Sir John Cradock who named the town after his father-in-law, the Earl of Clanwilliam. The village and district consists of several attractive historical buildings, of which many have been declared national monuments. These include the original farm house of Jan Disselsvalleij, the officer’s residence between 1808 and 1858, the Old Jail building, the Flower Church as well as others. 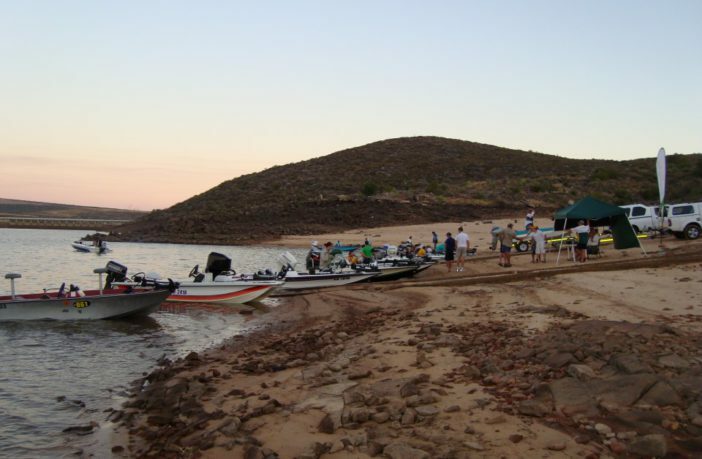 Another great attraction is the Clanwilliam Dam Resort which offers boaters and campers the perfect venue. 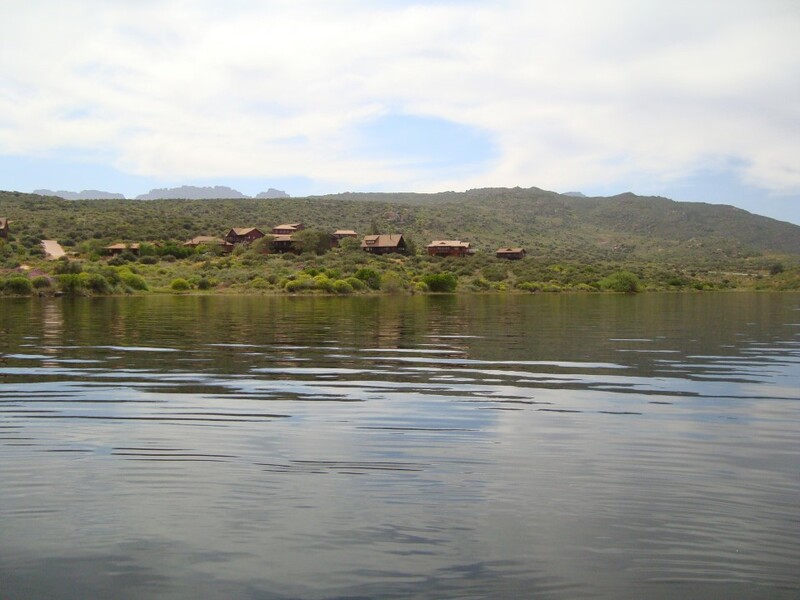 The resort is situated along the banks of the dam and is a popular weekend escape. With chalets, camping areas (with or without electricity), and excellent views of the dam, the resort caters for all tastes, shapes and sizes. 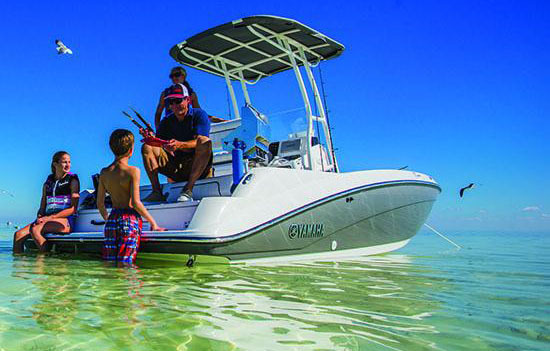 The weekends are usually abuzz with boating activity, waterskiing and angling competitions such as the Bass Classic and various other forms of entertainment. Clanwilliam Dam holds approximately 122 million litres of water, and is the water source for the Clanwilliam area spanning from Citrusdal to Springbok. The summer temperatures can easily reach 35 degrees and a warm wind often picks up across the dam in the afternoons. 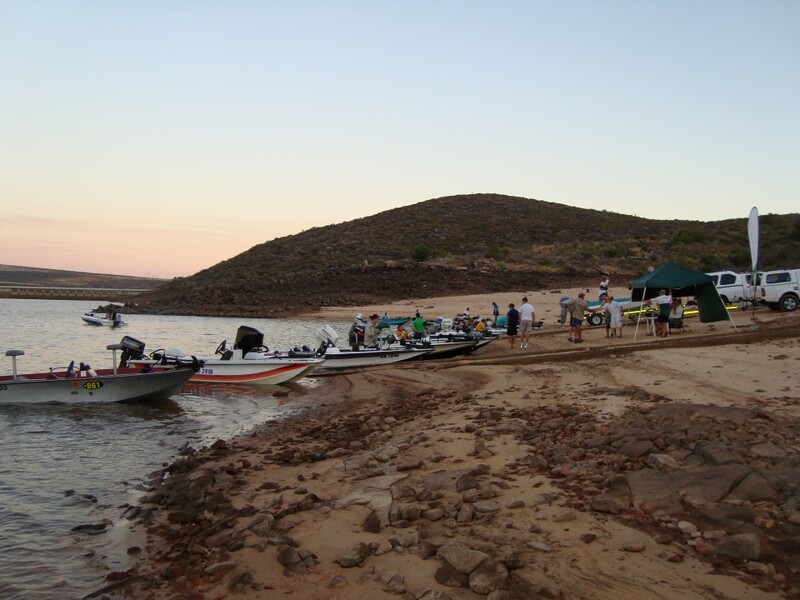 Clanwilliam Dam is an ideal spot for any recreational water activity. If cruising is your thing, then taking a long jaunt up the 14 km stretch of dam will bring your day to a blissful close. Evenings at Clanwilliam Dam are spent doing what South Africans do best – lighting a braai fire and tossing back a cold beer. 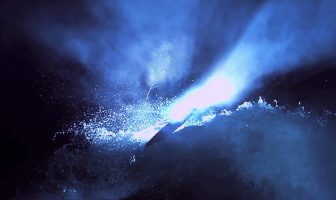 And yes, there will be tall stories of the fish that got away, lengthy discussion surrounding Oom Piet’s spectacular wipeout during foray into tubing and various other highlights that will weave their way into the flames of the crackling fire. The outdoors does that. The light evening winds breathe welcome relief after the hot days and children will tire earlier than usual, as the day’s frenetic activities play on their tired eyes. 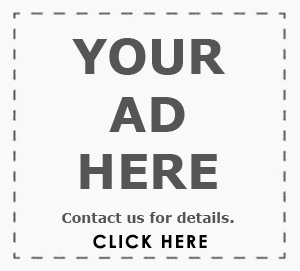 For more information phone (027) 482 8012 or get hold of them via email on clandam@cederbergraad.co.za.